So I was really excited to see Look Beauty in one of my nearest 'bigger' Superdrug and I only ended up picking up one thing! 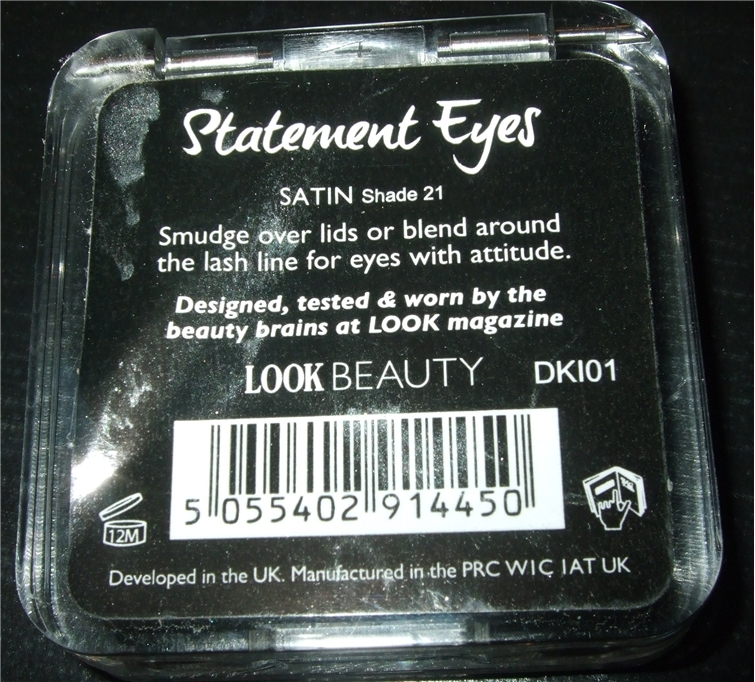 Look Beauty is created by fashion magazine Look and exclusive to Superdrug. 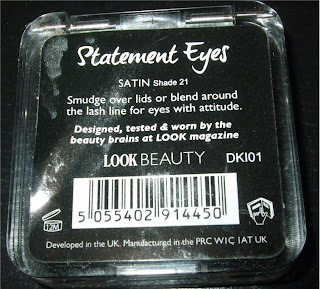 Although the brand isn't yet on the Superdrug website nor do they have their own brand website, only the magazine. Most of the items were out of stock but all the shadows were in. 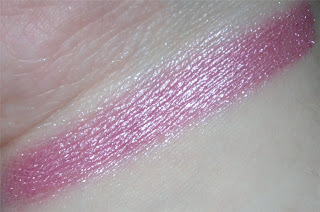 I swatched a couple of testers and to note the matte shades had very bad colour pay off. I picked up 'Shade 21' which is classed as a satin? Which to me is obviously not, as you can tell. The Statement Eyes shadows come in a clear chunky square packaging, which is solid and not flimsy. 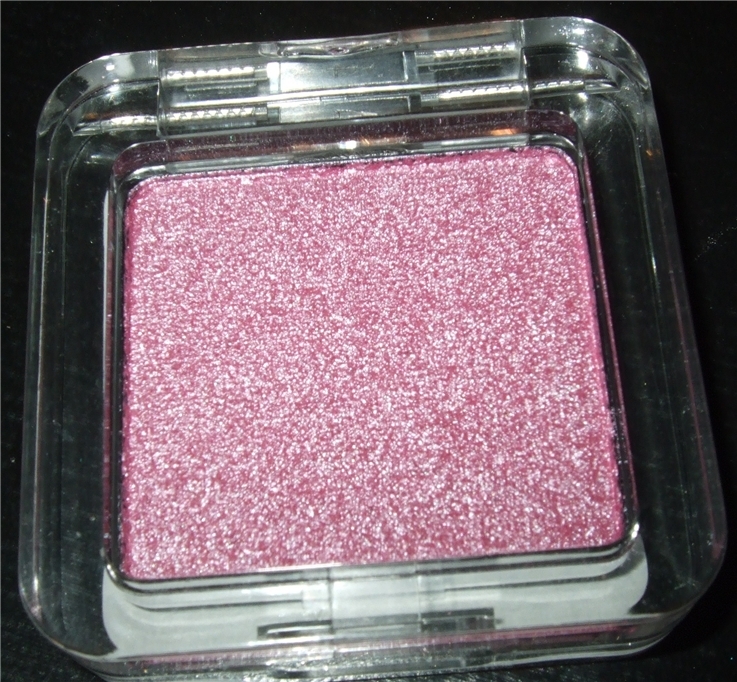 Shade 21 - Is a icy metallic berry pink and is descently pigmented and soft to the touch. I'd love to try the lipsticks next. 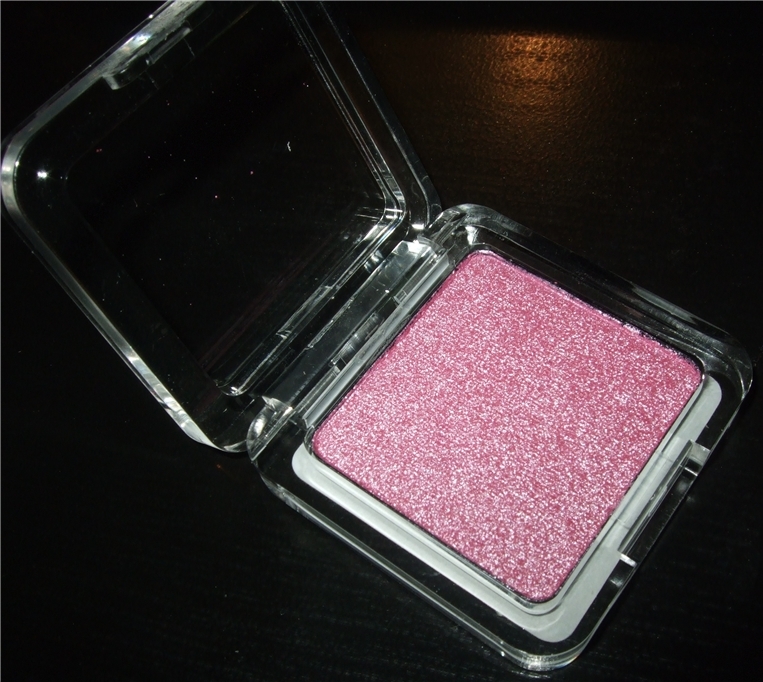 looks gorgeous can't wait to check it out always on the look for new make up especially if its cheap! Lovely, wish I had access.